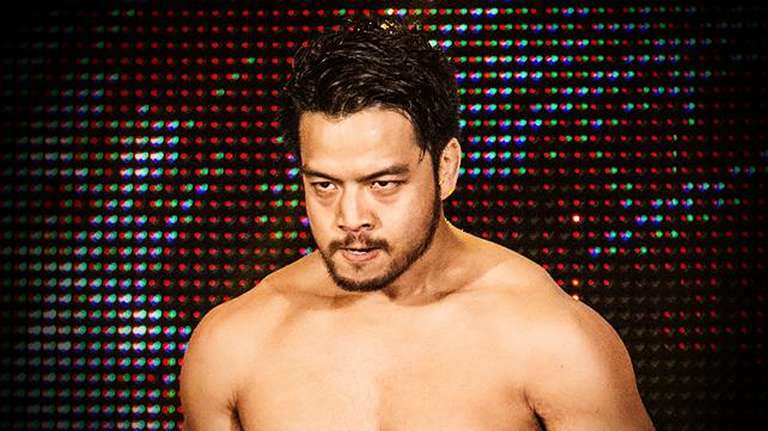 Speculation has begun regarding Hideo Itami’s status with WWE. This all came about after Itami took to Twitter and posting “It’s Over” following his loss to Roderick Strong on Tuesday’s episode of 205 Live, in the first round of the Cruiserweight Title Tournament. It was reported back in November that Itami was interested in going back to Japan once his contract with WWE was up. Although WWE has been pushing him as a top star on the 205 Live brand, it’s very possible this could be an indication that he plans on leaving the company. However, it is also very possible that this was just Itami referring to his loss in the tournament and this could be storyline related. We will keep you updated if we hear anything else regarding Itami’s status with WWE.